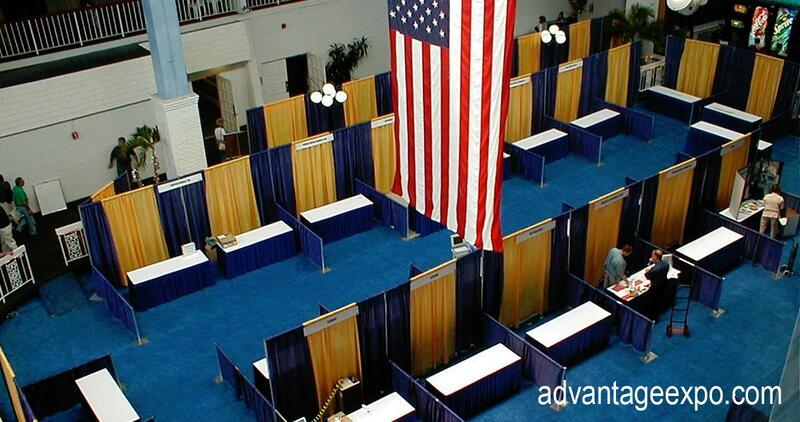 Advantage Conference & Expo is a General Service Contractor providing a wide array of services in the Trade Show and Event Industry. nationwide since its inception in 1997. See all the services we offer - from inception to completion. See how we have helped our clients with past events. Ready to talk about working together? Send us a RFP. We thrive in managing the production from A to Z and seeing everything come alive! 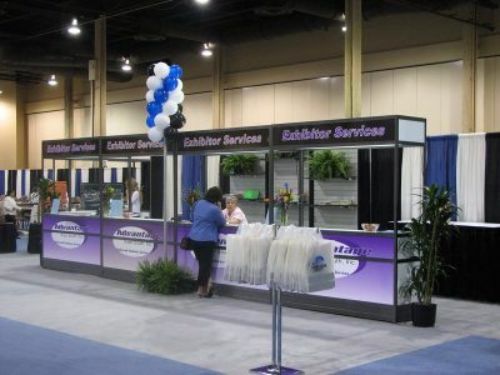 From the vacant and cold, dimly lit exhibit hall to the roaring buzz on the trade show floor, we pride ourselves in the attention to detail provided that ensures a smooth and successful event every time.